Premium Sparring Mats are designed specially for martial arts, defensive training tactics or home use. Custom sizes are available. 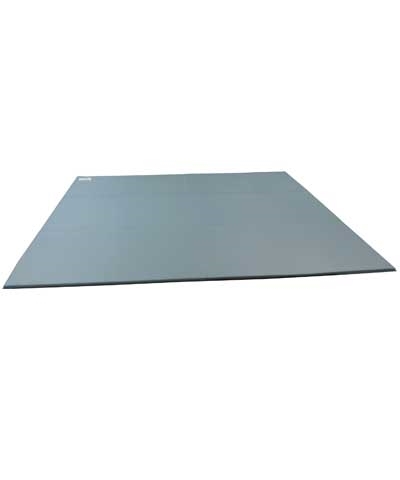 Pictured is a 145"x177" sparring mat designed for a home workout room, but any size is available. 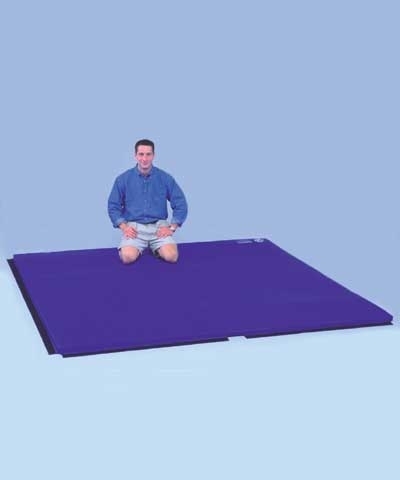 The mat folds in half, making it easily portable and storable-a must for the Dojo or police training center that does not have a permanent facility. 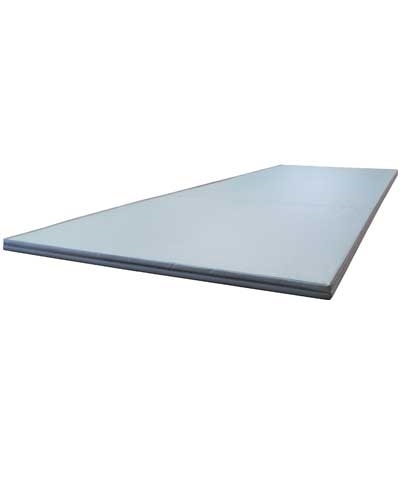 Our exclusive mat design allows the mats to fit flush to each other without gaps or cracks, unlike the tradtional folding mat. 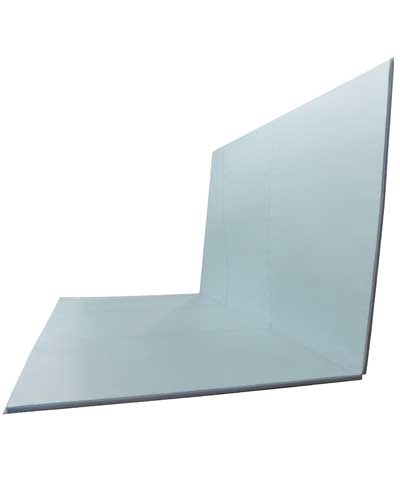 The mats feature 1.25" EVA PE foam which provides a sure footing and shock absorbtion for sparring. The cover is a durable 18oz. double coated polyester fabric. Specify length, width and color. Must ship motor freight. Please use the quote button to request motor freight charges.